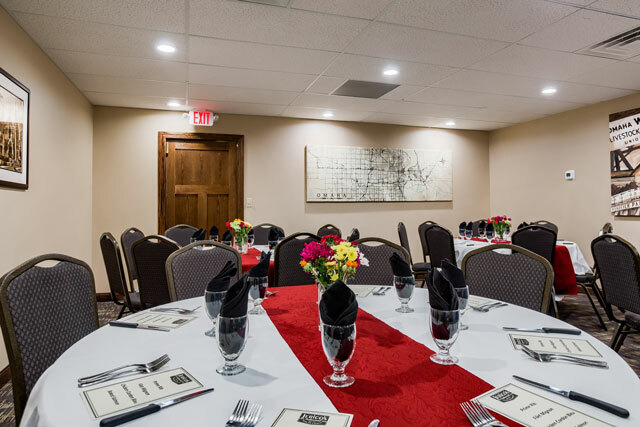 Whether you're planning a wedding or rehearsal dinner, or looking for a venue for your next office party or holiday gathering, Jerico's catering options provide the ambiance, convenience, comprehensive menu and quality service for a memorable event. 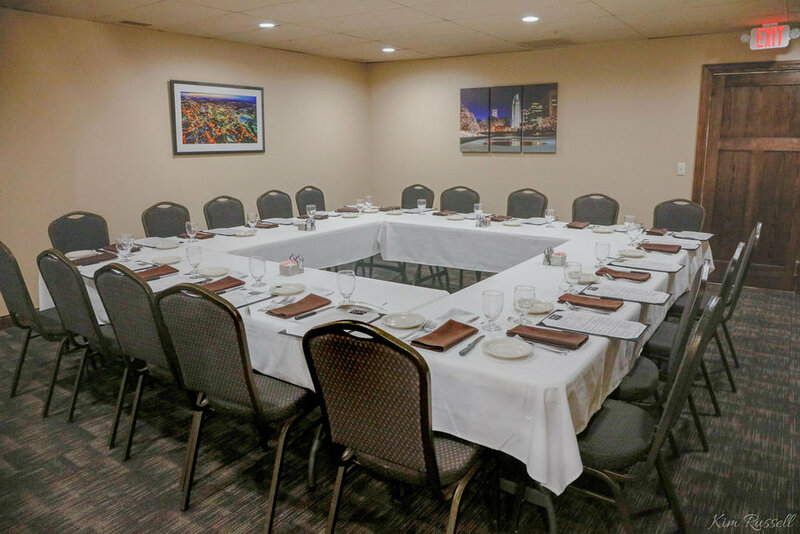 In addition to offering catered sit-down dinners in our recently renovated house banquet rooms — offered with no room charge — we are available to partner with your venue of choice. 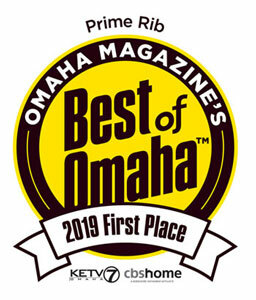 No matter which location you choose, you can count on Jerico's delicious menu, including our signature prime rib, and our consistently superior service. From start to finish, our goal to make sure every detail is taken care of. Call 402-496-0222 or fill out our contact form here to ask any questions and book your event today.